UPDATE: April 26th, 6:57 AM, PST: Some time ago we reported on a neat little platforming game called Illi. We were fortunate enough to get in on the beta, and enjoyed the game play. If you didn’t get in on the beta, you now have an opportunity to play the game. Illi has been released into the Google Play Store. You can download the game for free. It comes with 60 levels and does have some in-app purchases. The link to download the game can be found below. 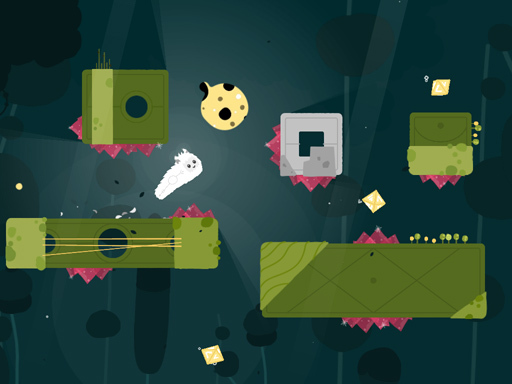 Illi is a puzzle-platforming game. It has one-button touch controls. 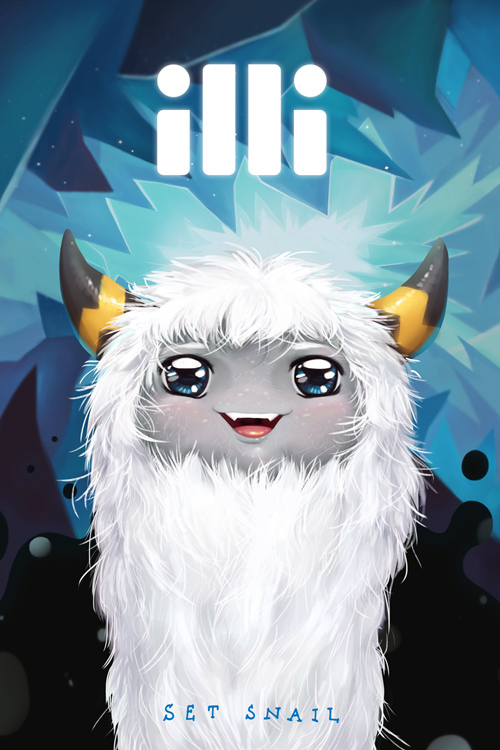 You tap the screen and Illi jumps from one area to another. He/she is able to slide around all sides of the platform, to collect light on each level. You have to time your jumps correctly, or gravity takes over and Illi goes flying off into space. Play as the fluffy, slug-goatish creature Illi. Travel through a beautiful, surrealistic adventure. Take on 60+ gravity defying levels. 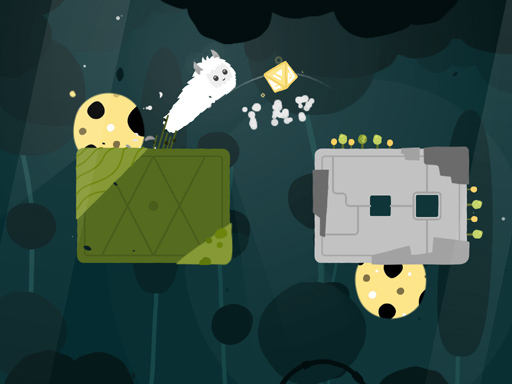 We were fortunate enough to get in on the beta for Illi. You may still have an opportunity to try out the game as well. What we have played thus far we like. If you are interested in trying to get into the beta, the link for doing so is below. The game is set to be released this Spring. Based on the beta, they seem to be well on their way for making that schedule easily. 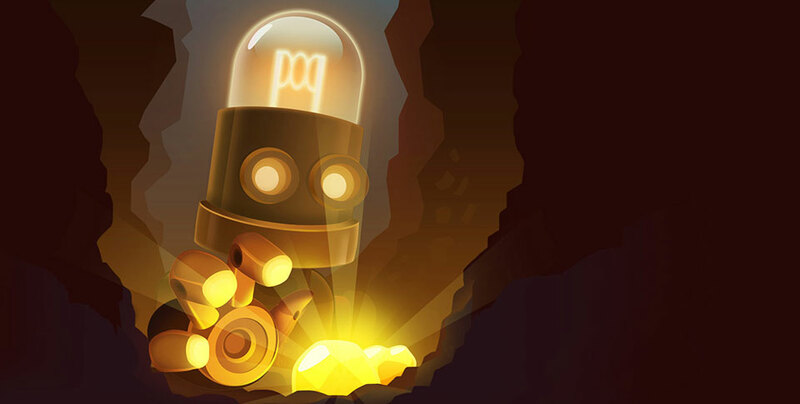 Illi will be a free-to-play game when it releases. If what we have played is any indication, Illi will be just as fun and challenging to play as Daddy Long Legs and Pack a Puzzle.